Net Entertainment may not be the biggest provider of gaming software on the planet but they’re certainly up there; they are also certainly one of the oldest, having kicked off way back in 1996. Net Entertainment was an offshoot of an existing bricks and mortar casino operation in Sweden and the company argues that this casino heritage gives them a significant advantage in a fast-moving market. Back in 1996 there were not many countries with the network infrastructure to support online gambling but there were of course a few and a lot of credit should go to those companies such as Net Entertainment which saw what was coming and prepared themselves to be the forerunners of the industry. Despite it’s early start in the world of online gaming, it took another eleven years for the company to float itself on a stock exchange. In April 2007 it went public to raise funds on the Nasdaq OMX Stockholm Mid Cap and the share price has seen a steady increase since that date. 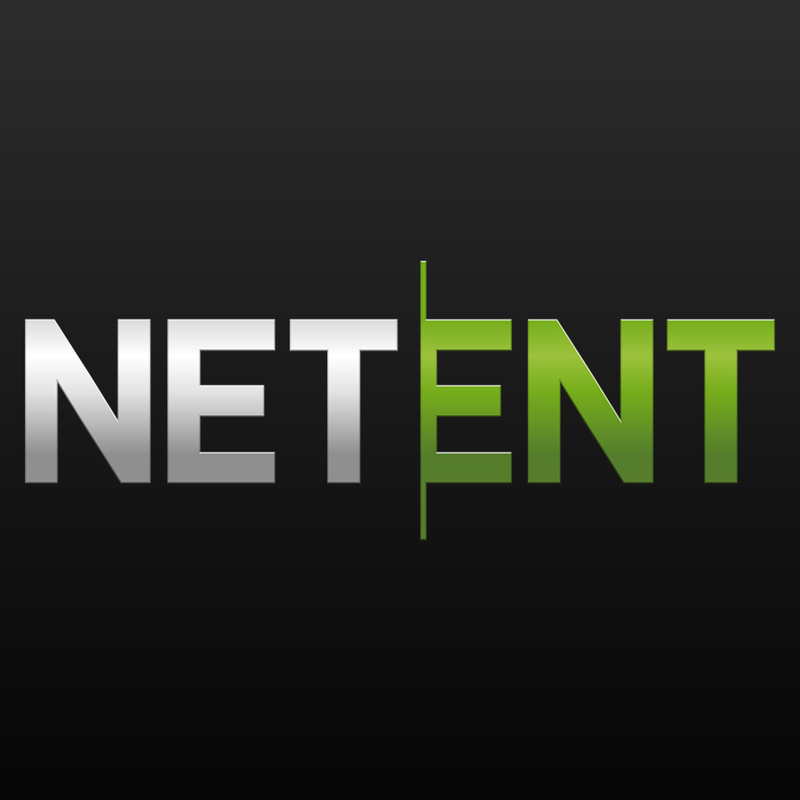 Net Ent now has offices in several European states with it’s main locations in Sweden and Malta and it’s operations are regulated from the latter. As far as games are concerned, we have no doubt Net Ent offer some of the best in the business; the company makes a real effort to be customer-friendly and provides support for 24 languages. It also offers player returns of 95-98% for it’s online slots, a figure Net Ent says is the highest in the industry. Well over 100 slots are currently available and they can be found at our recommended casinos, among others. Net Entertainment Live Casino – live games are provided as part of the service including popular games such as roulette and Blackjack. Net Entertainment Touch – games specifically designed for mobile devices; a vital step forward for a company such as this.